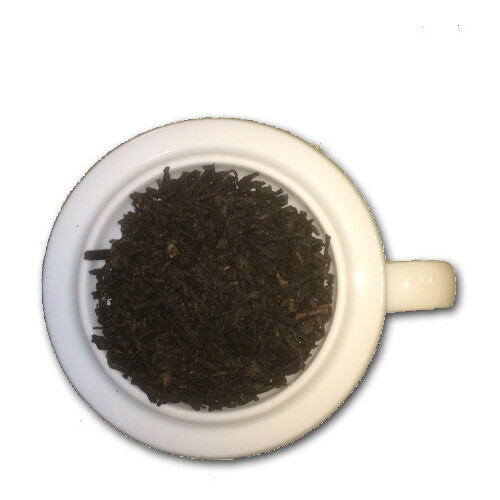 My favorite fall tea is Aged Amaretto Black tea. It is rich and dark with a wonderful silky, slightly sweet flavor. Perfect for those cool mornings.